There are plenty of resources that enable us to meet the needs of our 21st century learners. By using our capacity as techie teachers we help our students get ready for their college and careers and enhance the rigor of instruction. I don’t subscribe to the idea that as long as a teacher knows how to turn on and off a computer and navigate the web he or she is a techie teacher; but I believe that any teacher can become one. The teaching profession has come a long way from the one-room school and learning becomes free of time and space restrictions. 2. 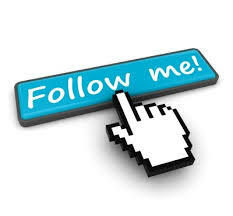 Follow the ISTE conference. Follow the International Society for Technology in Education conference on Twitter #ISTE14 on Twitter (this year it takes place in Atlanta from June 28 to July 1 this year) to find out what the participants or presenters are sharing. 3. 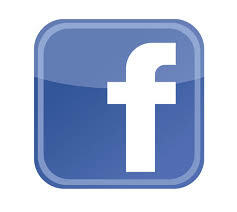 Watch previous ISTE conference sessions on YouTube. The ISTE 2013 Conference Playlist many videos available to watch. Sessions include 101 Free Tech Tools for Teachers. You can find about two hundred ISTE videos here. 4. 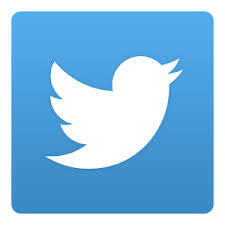 Participate in Twitter chats. Wonderful collection of TWITTER chats! This is a MUST SEE! You can check out this amazing collection of twitter chats here. I know I get over excited by the power of technology but this is really amazing…a great way for educators across the globe to learn from each other for FREE and build strong PLNs. #edchat is probably the most popular of them, but this list is awesome…it has everything for everybody (the chats are listed by day, starting with Monday chats and ending with Saturday charts), including chats for music, or TD, COMMON CORE, ETC. Even the Wednesday CMS chat is listed #cmsk12chat. L O V E IT! 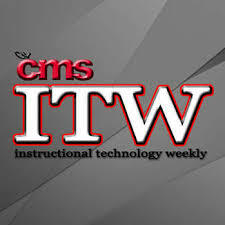 I will point out here the ITW webinar about GAFE– GAFE is the acronym for Google Apps fro Education- here you can watch a 13 min webinar recorded by the ITW team (Charlotte Mecklenburg School District). 7. 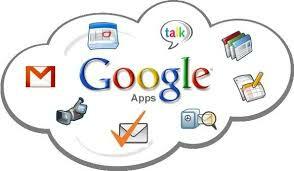 Google Apps recorded webinars can be checked out here. 8. 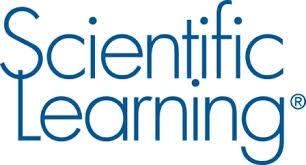 Watch sessions from the Learning Revolution virtual conference here. 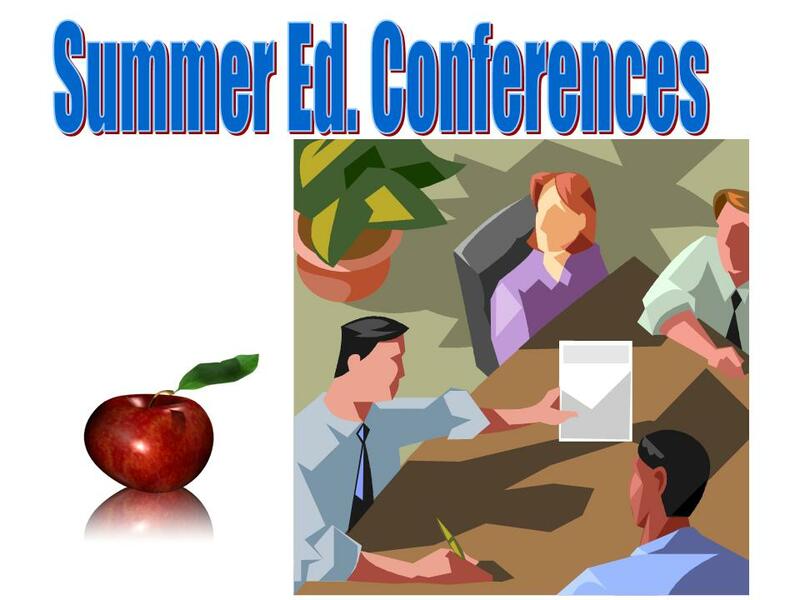 This conference invited educators worldwide to watch engaging and useful speakers via video chat for free. More than 40 presentations are available on the conference recordings site, and include talks from great thinkers and doers like Ian Jukes, Steve Wheeler and Howard Rheingold. 9. 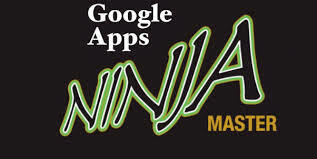 Become a Google Apps for Education Ninja. The Ninja Program was developed to help students and educators to improve their skills using powerful Google Products. 10. 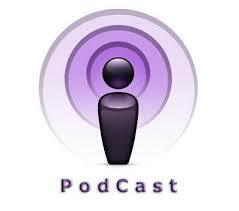 Listen to education podcasts. Listening to educational podcasts can be an easy way to learn even while doing something else around the house, jogging, or driving. You can download podcasts episodes using a podcasts app. A list of eight good podcasts to get your started recommended by Matt Miller on his blog here. 11. Register for Simplek12 webinars– just create an account, and register for free Simple K12 webinars. I have done this before and I found them very interesting. I remember I registered one day for a series of about 5 webinars on a Saturday and I liked the fact that I didn’t need to go anywhere, but I could watch them conformably at home. It’s a really easy way to do PD in your PJs. I just logged in again, and saw that they are offering plenty of free webinars. 17. Follow teacher blogs via email– you can see on the right side of this screen the blogs I am following and also, if you are not following me already, you can type in your email address on the right side of this page, hit FOLLOW and you will receive an email each time I post something (which is once a month). By doing this you don’t need to worry about searching for your favorite blogs in the cyberspace each time you want something because new posts will come straight to your inbox. 19. 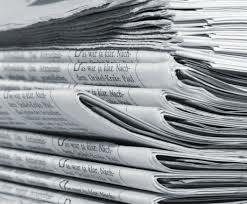 Subscribe to online newspapers like Education Week, eSchool News, eClassroom News, etc. To get my future posts via email (one post a month), you can subscribe by entering your email address in the box found on the right side of this screen. I hope the info I share with you through my blog will help your students at least as much as it has helped mine. 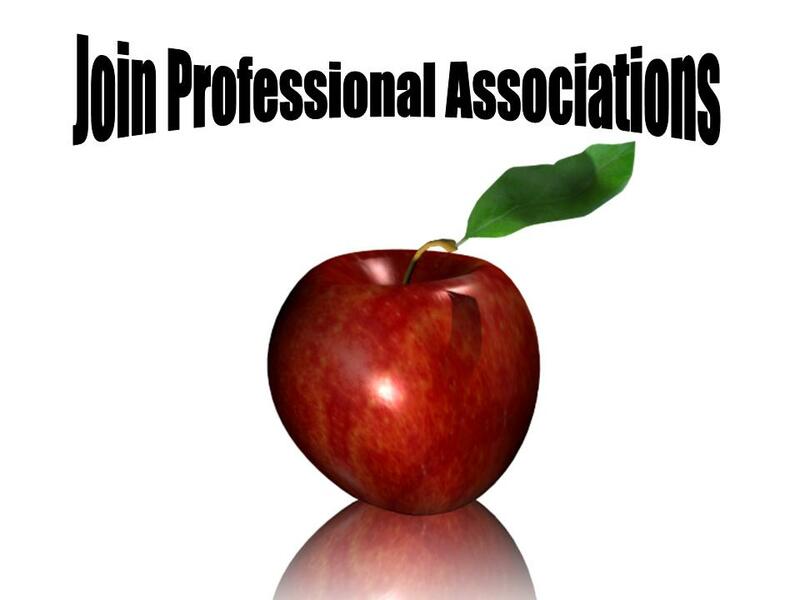 This entry was posted in 21st century skills, Educational Technology, iPad, Second Language Learners, Video Tutorials, Web 2.0 tools and tagged conferences, instructional technology, PD, techie teacher, TPACK, training, webinars, workshops. Bookmark the permalink. Hi! Do you work in CMS? I am not familiar with site. I will try some of this this summer. Do we get any PD credit for any of the online events? 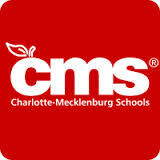 Yes, I am currently working for Charlotte Mecklenburg Schools, North Carolina. To answer your question, I guess it depends on your school district’s policy regarding PD. The archived webinars or the YouTube webinars are a great way to enhance your expertize in a quick and easy way, but you won’t be able to get credit for them. If you go to the ISTE conference, you will sure get credit. You can ask the district about each particular one if credit is important to you. 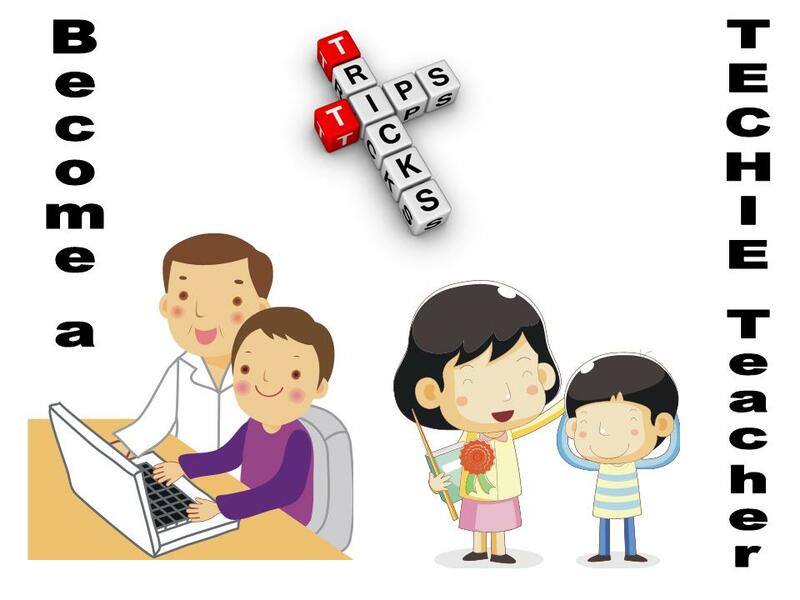 All the sites resources listed in this post are full of great techie tips and tools.